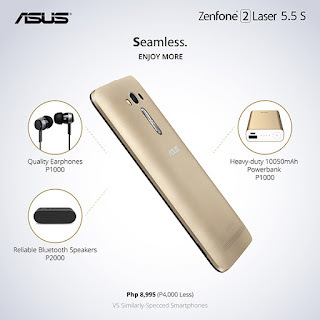 Asus philippines release a infographic of their newest smartphone , the Asus Zenfone Laser S 5.5.
improved processor, and an overall better performance, all for a value-for-money price of PHP 8,995.00. 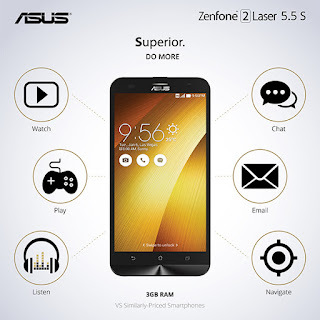 So if you are looking for a powerful performing and value-for-money smartphone. This smartphone you should buy. Laser 5.5 S you can do want you more. With its 3GB RAM, Multitasking is not a problem anymore. Enjoy watching movies and text at the same time. Play HD games without experiencing lag. 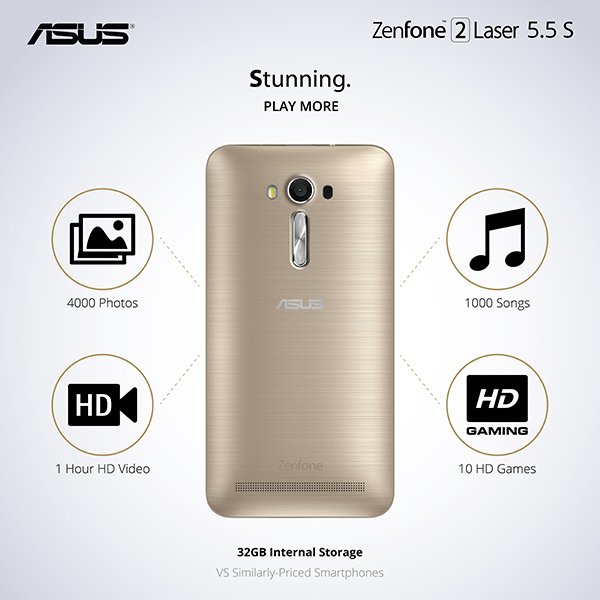 Play more with the new Zenfone 2 Laser 5.5 S with bigger memory at 32GB Internal Storage. With the new Laser 5.5 S smartphone. You can enjoy with up to 4,000 less compare to other brand with the same specs which is around 15k in the market. You can enjoy with your family or treat you friends on those money you can save. With Asus Laser 5.5 S at P8,995. Comparing to the other brand with the same specs is around 15K. 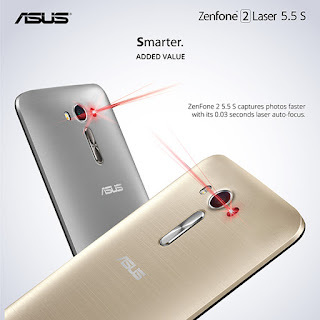 Zenfone 2 Laser 5.5 S can capture photos faster with its 0.3 seconds laser auto focus. 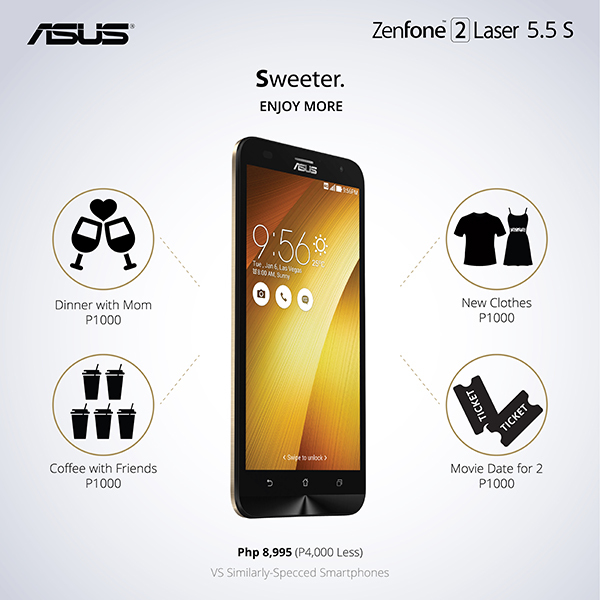 So with Laser 5.5 S you can never miss a single moment with your family and friends. It is the perfect adventure buddy at the affordable price. Enjoy Asus Zenfone 2 Laser 5.5 S at P8,995. Specs click here.